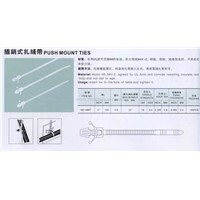 Tie Clip, Cable Ties, Cable Tie, Cable Clips, Clip on Tie, Tie Clips, Tie Holder, Back Glue, Tie Back, Nylon Cable Ties, Knot Tie, Nylon Tie, Nylon Ties, Cable Tie Mounts, Head Tie, Self Tie, Stainless Steel Cable Tie, Stainless Steel Tie, Stainless Tie, Tie Mount | More.. 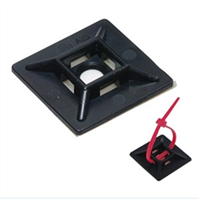 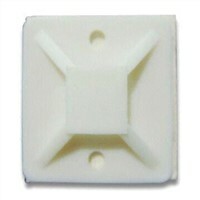 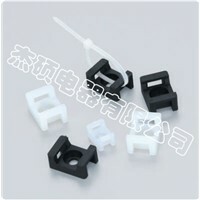 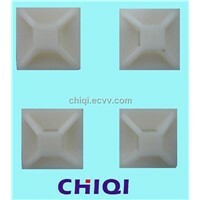 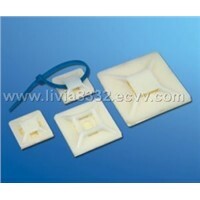 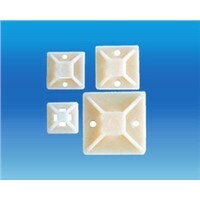 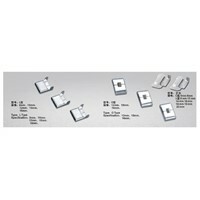 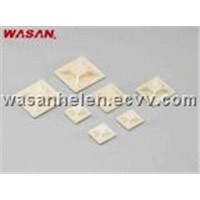 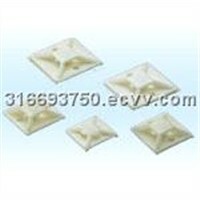 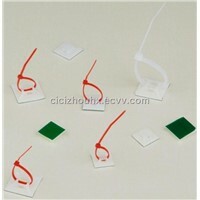 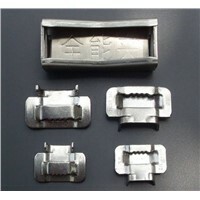 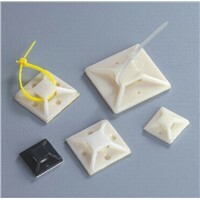 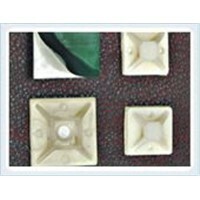 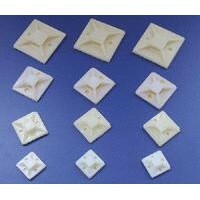 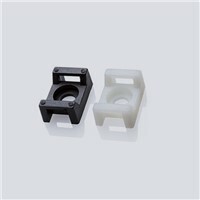 Product Brief: Self -adhesive Tie mounts 1.Material: nylon66,94V-2. 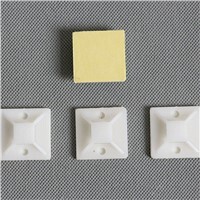 certificated by UL,the back attached sponge glue imported. 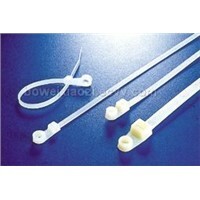 2.Usage:pell the sponge glue and stice on the wall then bundle the wire with cable ties. 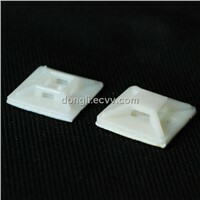 Zhejiang Yatai Plastics Co., Ltd. 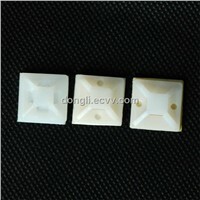 Product Brief: Application:used where hole-drilling is not allowed.easy and time-saving. 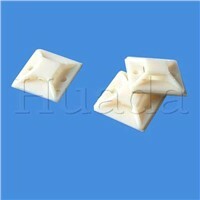 Material:UL approved Nylon 66,94V-2,with imported adhesive sticher.good insulation,long lasting and uneasy to age.